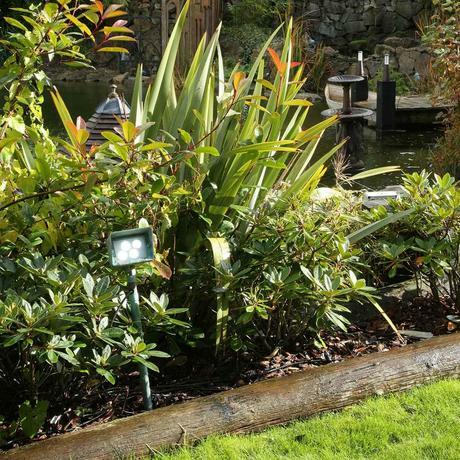 For garden lovers and gardening enthusiasts alike, showing off your garden to the best effect with efficient and quality landscape lighting has become a regular feature within a garden plan. However, finding the right lighting solution can be problematic. 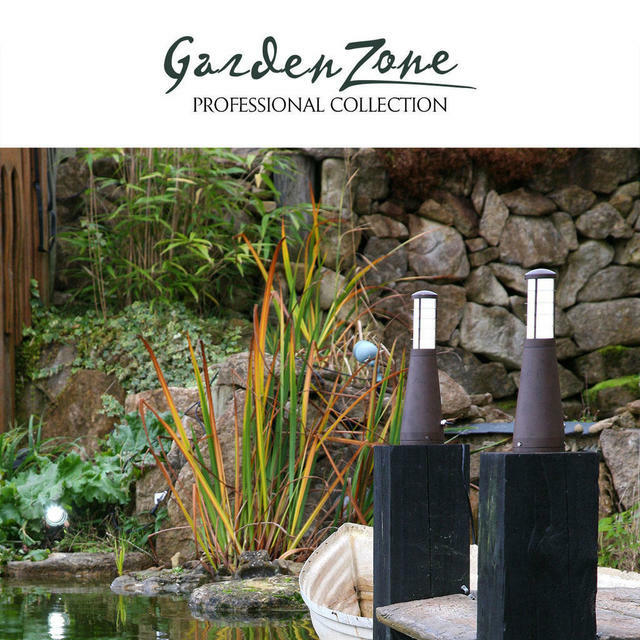 Garden Zone Professional Collection aims to eliminate this by offering a wide and versatile selection of high quality, easy to install and energy efficient product solutions to all parts of the garden, whether it be flowerbeds, trees, pathways or decking. Designed for use by gardeners, landscapers and architects. The product range is designed with quality and light performance as the first priority, this collection of fittings offer the broadest and arguably the best quality selection available. Garden Zone Professional Collection Plug & Go is an easy to install low 12 Voltage system, which allows a large number of fittings to be connected together over a distance of up to 80 metres. 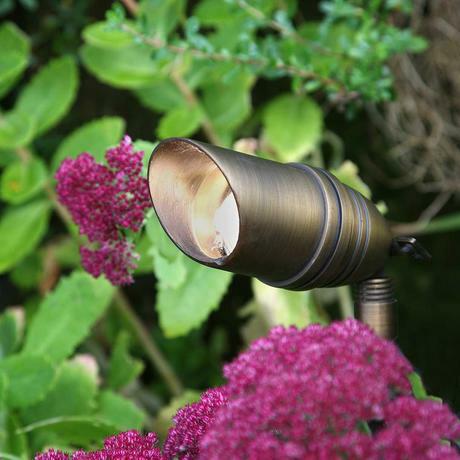 All the fittings within the Plug & Go series use high power LED light sources, which have very good light output properties alongside exceptionally low energy consumption. Choose the areas you want to have lit and we suggest you then sketch a rough plan view of each area involved. Choose the fittings which will suit your requirements and list them out with the quantity of each where relevant. Be careful to bear in mind the voltage of the fittings chosen. 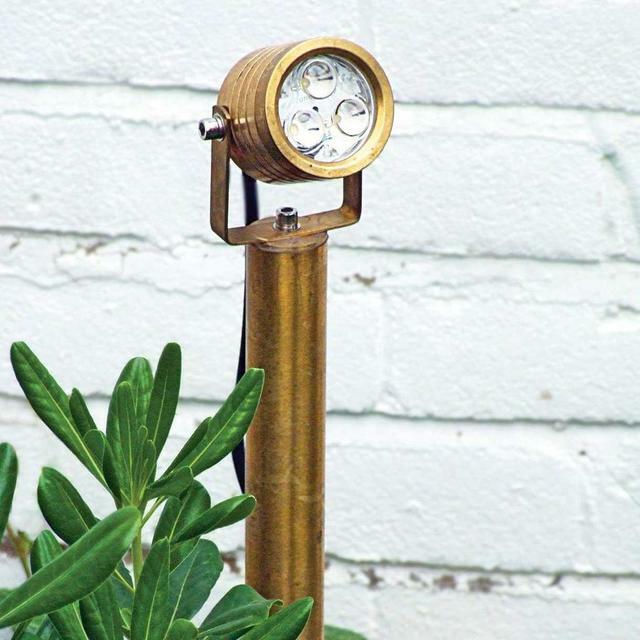 All 240V fittings will need mains supply to wherever they are to be installed whereas all Plug & Go models just need to be connected into the low voltage cable. Measure the distance involved for the Plug & Go models chosen and determine, from the cable set options available, and which cable set or sets will be needed. Remember, up to 80 metres of cable can be used from 1 LED driver but the wattage loading must not exceed the recommended maximum. Plan where the mains supply will originate from. 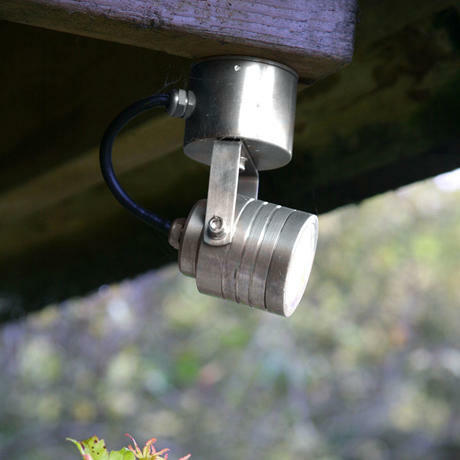 With the Plug & Go system you have a choice of placing the LED driver / drivers in an IP rated wall box on an exterior wall. However, depending on how large an area is involved, sometimes more than one mains feed may be needed in different locations. Consultation with an electrician is advisable on this matter. The Plug & Go fittings use a single pin, 2 pole plug and as such are not compatible with any other product or system. They are not dimmable but they will work when wired via a timer.